How to choose the best make up artist for your bridemaids? 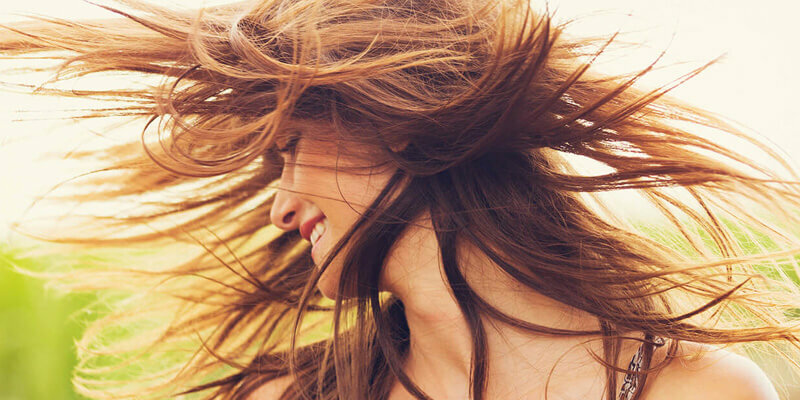 Sea, pool, sun, hair irons and the dryer are just some of the factors that are doing some important damage to your hair, and in the summer season it is even more difficult to escape of them. Brittle and broken tips or dry hair are the main consequences of our favourite time of the year, but do not worry! 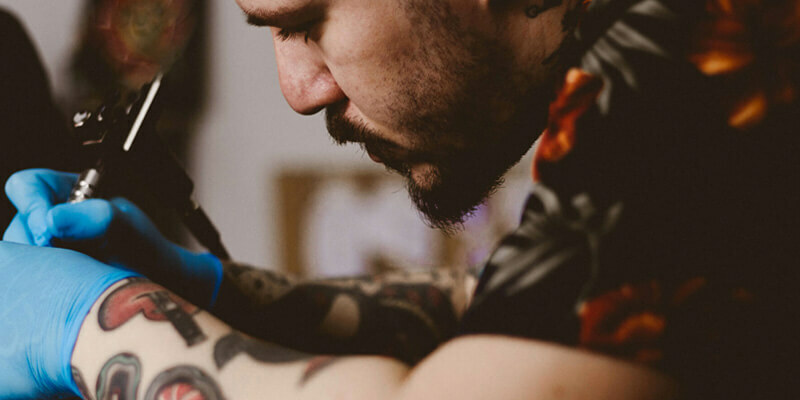 To become a tattoo artist is a passion job. You must dedicate a lot of time and patience, but after so many years of working on it you will be a tattoo expert. We love having gel manicures, it makes our nails look perfect and pretty, all the time. But when we must take them off, our nails are weaker and start to break and appear unhealthy. 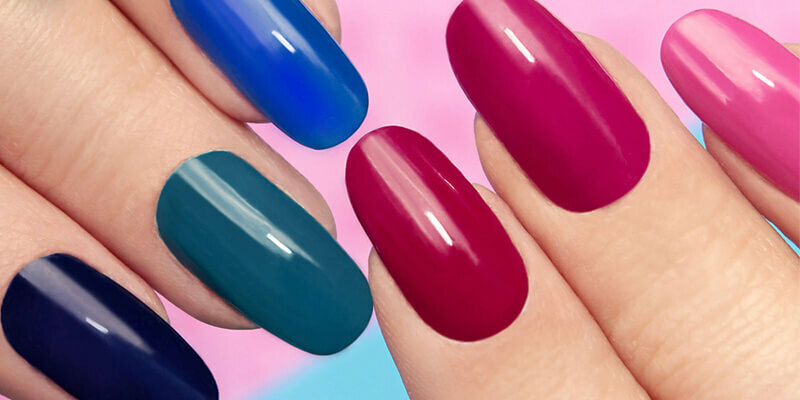 Although we have things we can make before and after applying this time of manicure, if you know some simple caring tips while having your gel manicure, you’ll find that removing them won’t be as dramatic.